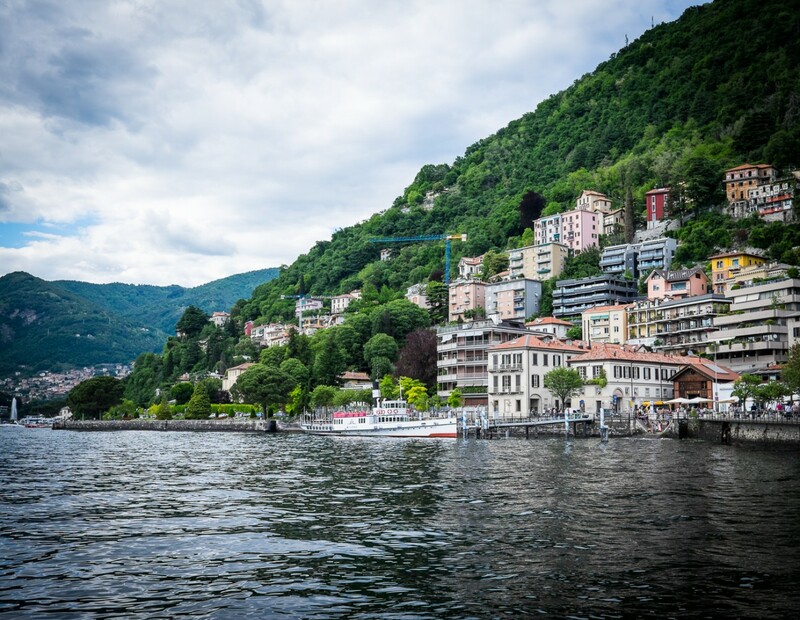 During our two-week stay in Milan, we took a day trip to Como, following the recommendations of several Italian locals we’ve met on our trip. And what good advice it was! A nice change from the hustling city, Como had a relaxing feeling in the air.